Barcelona never was on top on my travel list. Moreover, we weren’t sure what you could do in this Spanish coastal city. And yet, a few months ago, we booked a ticket to Barcelona. Not because an insight suddenly descended on us showing how beautiful and interesting this city is. Neither was our decision based on so called top 10 things to do in Barcelona. On the contrary, our motives were more pragmatic. As occurred, Barcelona topped all possible charts as the cheapest destination to visit in January. This was more than enough for us to put it straight on top of our list together with a few additional adventures. La Sagrada Familia is arguable the most famous structure in Barcelona. Moreover, it’s one of the longest-building edifices in the world. 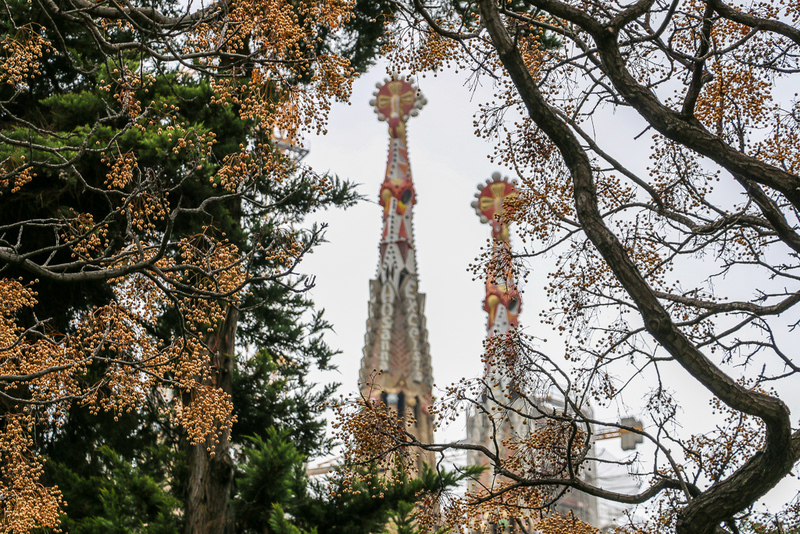 The construction of the church started in the 1880s under relentless supervision of the greatest Calatan architect Antoni Gaudi. Almost 140 years later, and La Sagrada Familia is still not complete. However, despite this fact, the church doesn’t stop to amaze and entice people from all over the world. A true manifestation of Gaudi’s vision, La Sagrada Familia fascinates with its exterior and interior alike. Nothing seems to have a common architectural sense here. Straight lines are almost entirely absent. Instead, curves, texture, and shapes predominate the church. Such unique design might be the main contributor to the wild popularity of La Sagrada Familia as one of the top things to do in Barcelona. 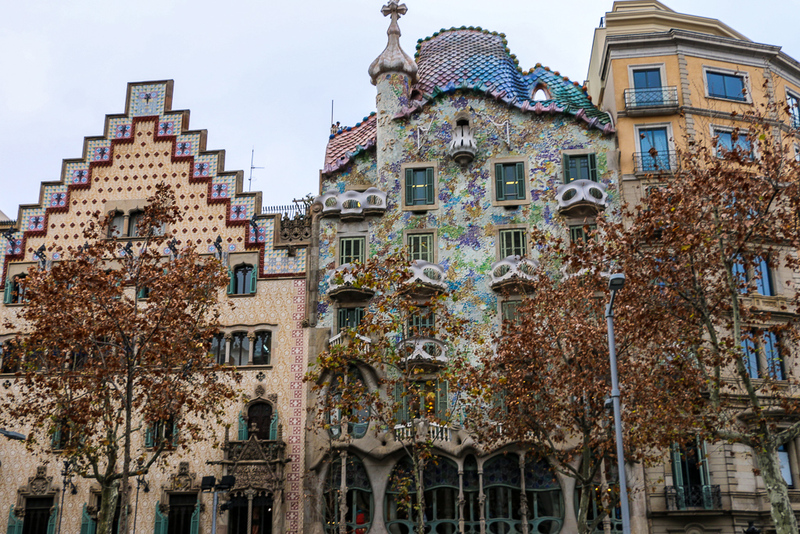 Casa Batllo is another masterpiece of legendary Antoni Gaudi. Once hired to renovate a boring apartment building, the architect couldn’t restrain himself from completely transforming it. And thus a sea-inspired structure with balconies resembling reptiles’ skulls with opening for eyes and noses was born. Today, Casa Batllo, like most of the Gaudi’s buildings, is a well-known UNESCO Site and one of the most popular things to do in Barcelona. As you might guess by now, Casa Mila (better known as La Pedrera or “The Stone Quarry”) was also designed by Antoni Gaudi. 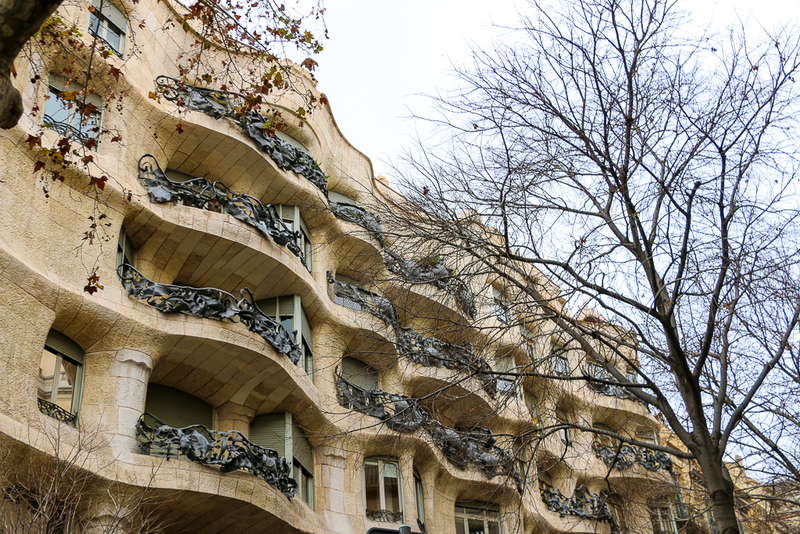 True to Gaudi’s style, Casa Mila showcases genius and incredible vision of its creator. Not a single wall of the structure has traditional straight lines. This fact alone arises curiosity and interest in Casa Mila, your next destination among the best things to do in Barcelona. 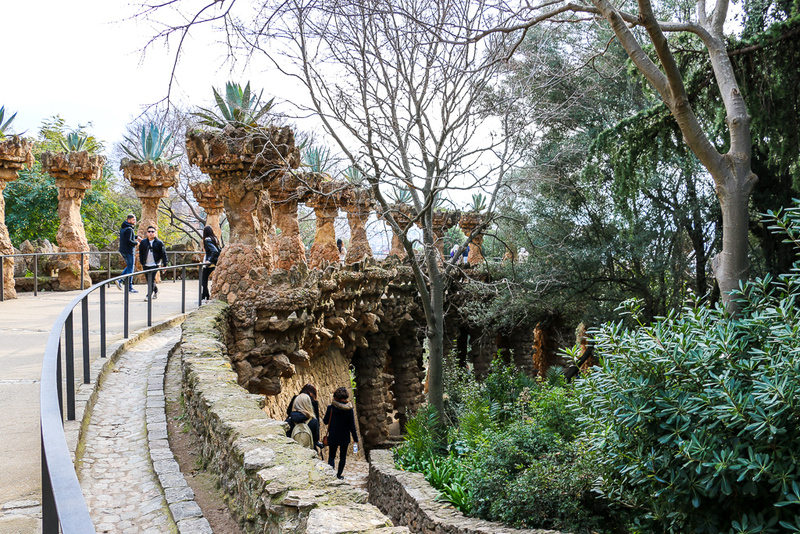 Visit Park Guell for a quick break from the bustling city center. Like all of the aforementioned top things to do in Barcelona, Park Guell is a work of Antoni Gaudi that became a UNESCO Site in 1984. You hardly can find another park like this. Filled with colored mosaics, columns, and two signature gingerbread houses, Park Guell is regarded as one of the top 10 things to do in Barcelona. La Ramble is a tree-lined pedestrian street in the center of Barcelona featuring numerous restaurants, shops, and street venders. Entertainers and all sorts of performers also add charm and attraction to one of the busiest and most popular areas in Barcelona. 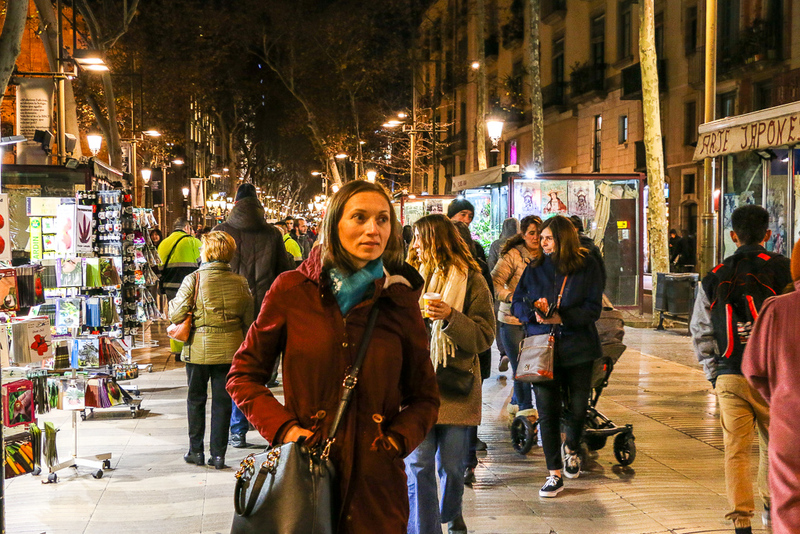 If you have extra few hours to spend, make sure to stop at La Rambla to shop, eat, or simply watch people. 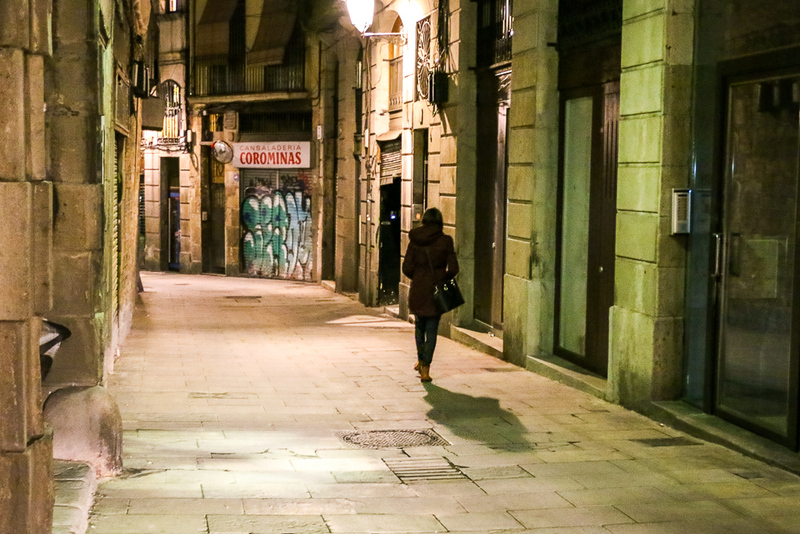 Stretching from La Rambla to Via Laietana, Gothic Quarter is one of our favorite top things to do in Barcelona. Popularly know as Barri Gotic, the place amazes with narrow medieval streets, home to trendy bars and restaurants. In addition to it, La Rambla will provide you with ample photogenic opportunities that you might not find anywhere else in Barcelona. 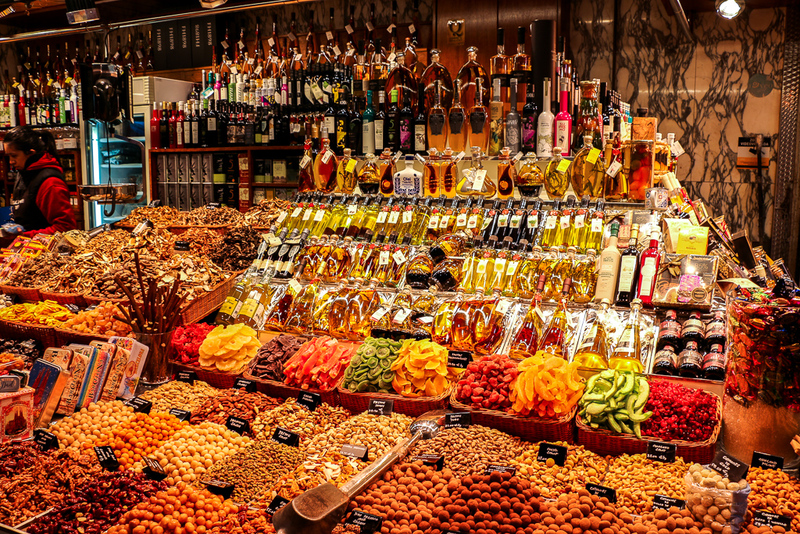 Located in the center of the city with the entrance from La Ramble, Boqueria Market is one of the most sought after markets and one of the best places to explore in Barcelona. It doesn’t come as a surprise considering the variety and abundance of products available here. Wandering Boqueria Market with its stalls full of sweets, fruits and vegetables, baked goods, and fish, you might find yourself buying something you didn’t know you needed. 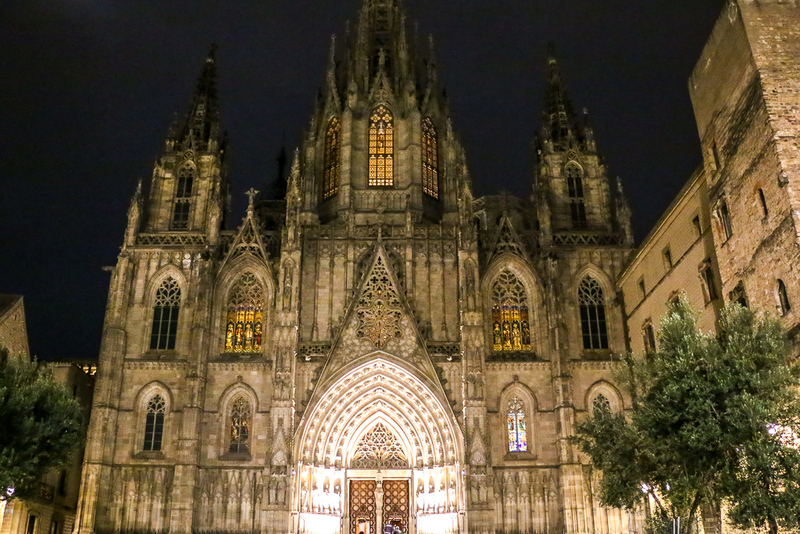 Barcelona Cathedral is one of the finest examples of Gothic architecture in Barcelona. Furthermore, it’s the biggest and one of the most beautiful religious buildings in the city that you ought to see. The Parc de la Ciutadella is the second park on our list of top 10 things to do in Barcelona. But unlike Park Guell, this gem is located in the center of the city, which makes it especially attractive to the majority of tourists. Features that make the Parc de la Cuitadella stand out among other similar areas include Castle of the Three Dragons, Hivernacle, the Geological Museum, and stunning fountain known as Cascada Monumental. 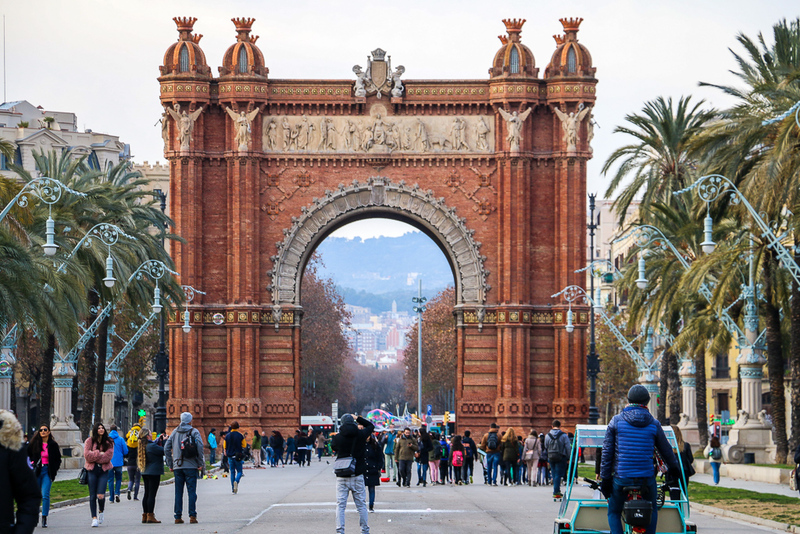 The last destination on this list of the top 10 things to do in Barcelona is Arc de Triomf. Built as a main entrance to the Universal Exhibition in 1888, today the arc is one of the city’s busiest areas. Whether you visit it at night or during the daytime, fun and entertainment by street performers are guaranteed.